Previously posited as an affordable alternative to the Surface Pro, this latest iteration of the Spectre x2 is now anything but. The Spectre x2 intimidates with more than its gold- and-black aluminium finish. Read our HP Spectre x2 Review. The Spectre x2’s price isn’t bad when you consider its spec. The model tested here has a 2.4GHz Intel Core i7-7560U processor, 8GB of RAM and 360GB of solid- state storage. Pair that with a 3,000 x 2,000 display, and you have a better-than- competent slate. Trimmed with a gold stand and a chic logo to match, the HP Spectre x2 is a design feat. It’s a near bezel-less beauty that destroys the notion that gold is gaudy. In fact, none of the issues you’ll experience here have to do with this 2-in-1’s form. The trackpad is wide and functional, but it ultimately overstays its welcome. Don’t think about seating this tablet even slightly off the edge of your table or desk. On our review unit at least, the Spectre x2 can be audibly and haptically clicked on both the left and right-hand side areas on the outside of the trackpad. You can imagine how much of a nuisance this can be. Aside from that, it’s a joy to use. 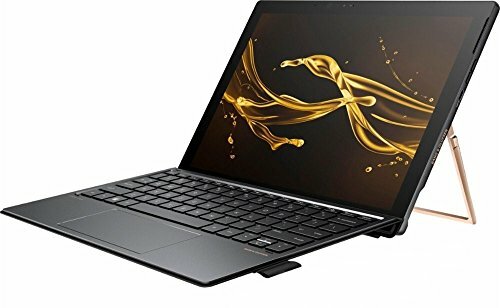 The stunning display is noticeably more vivid than that of the Surface Pro, not to mention the Active Stylus Pen and magnetically attached keyboard, which are bundled in the package. Plus, there’s a microSD card slot, headphone jack and two USB-C ports. There are two cameras on-board — one regular webcam and an infrared sensor for Windows Hello facial recognition-based logins. The latter works well, despite you having to sometimes reconfigure it. It’s a miracle that the Spectre x2 comes with a stylus at all, yet we have to complain where it’s due. This isn’t the Surface Pen. 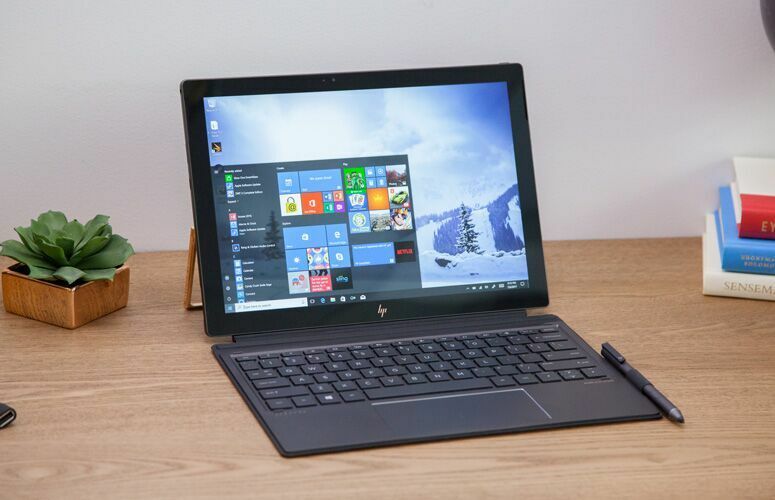 This is the HP Active Pen, a dual-button writing and drawing tool that supports only 2,048 pressure points of sensitivity, as opposed to the 4,096 of the Surface Pro. The 2-in-1 Spectre is handsome and powerful. Its i7 processor doesn’t boast quite as much horsepower as the newest Surface Pro, though. In our 3DMark Sky Diver test, the Spectre x2 scores 4,238 compared to the Surface Pro’s 6,431. While in the more CPU-centric Cinebench test, the Spectre x2 scored 351 points compared to the Surface Pro’s 414. That’s not to say the Spectre x2 is lacking, only that HP has opted for a more conservative i7 chip than Microsoft. This is likely an effort to keep costs down. It still performs better than the Intel Core i5- equipped Lenovo Miix 510. Conventional battery life test — a simulation of normal productivity tasks. 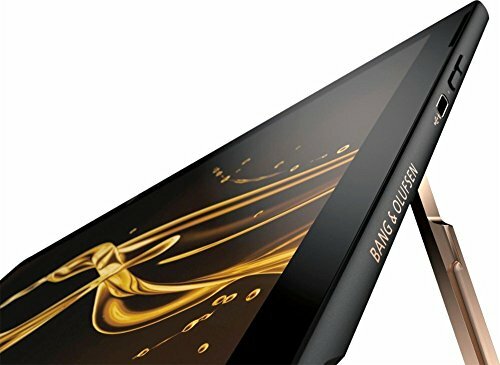 More demanding tasks, such as video editing, will kill the battery faster, making this a tablet you’ll have to keep plugged in most of the time. It certainly can’t keep up with the Surface Pro, which lasted 4 hours, 3 minutes. 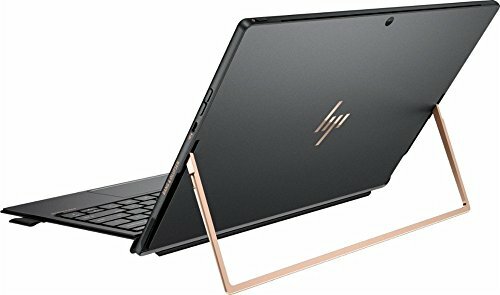 The HP Spectre x2 is one of the best Windows tablets ever made. Only poor battery life lets it down.